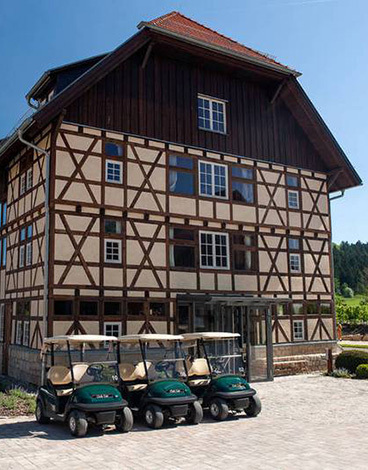 With the opening of our GolfHütte on 21 May 2011, the 19th hole has become an important meeting point in the life of our club.The Feininger and Goethe Courses were opened in the 2012 season and combine to form the well-known Bobby Jones Champion Course. 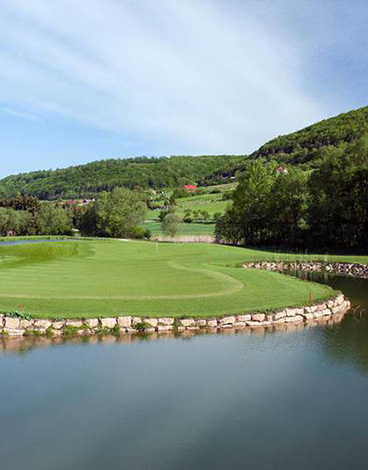 Golf enthusiasts have since been able to enjoy the three well-designed combinations of the 36-hole course and appreciate its close harmony wtih nature. 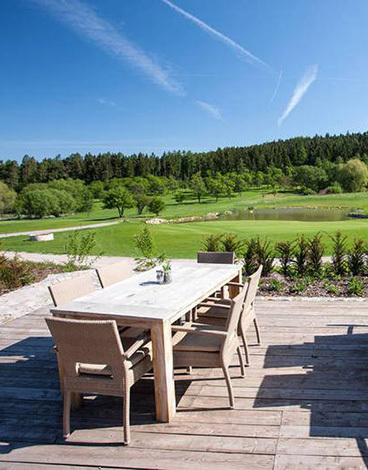 To create an athletically demanding and attractive golf course, we commissioned Germany's most renowned golf course planning office - Städler Golf Courses - with the design. 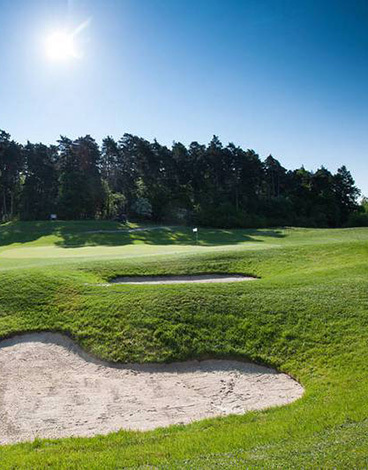 Come and experience real pleasure above and beyond your game in our GolfClub. Enjoy the delights of our kitchen and the relaxing atmosphere of our GolfHütte.